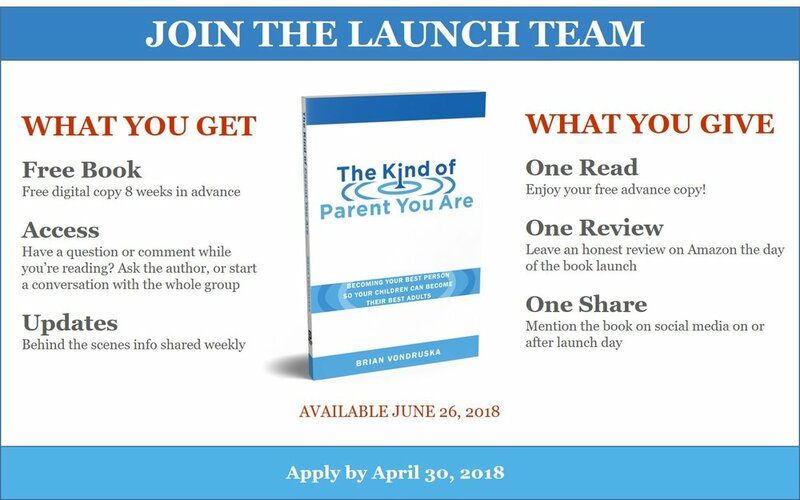 I am looking for team members to help me get this book off the ground. You will get a free digital copy months before it is available, access to our private messaging group, and behind the scenes information and updates. In return, I am asking for one read, one honest Amazon review on launch day, and one social media share on or after launch day. do you have followers that would love to be on the launch team? click the image above to send as a tweet.